When the going in the real estate market gets tough, agencies and agents find ways to get going. Property agent turned hawker Elton Lim, 45, knows all about being adaptable. He left the real estate industry after 13 years to set up a food stall in December to tide him over rough times in the property market. "The market sentiment turned negative after the property cooling measures came in. 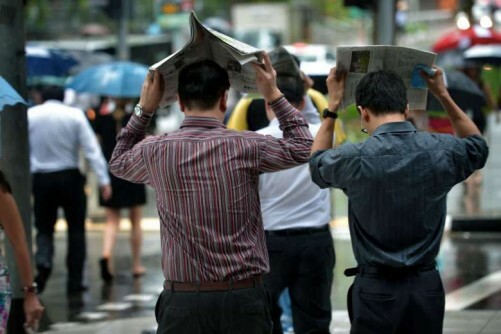 My income fell 40 to 60 per cent in the middle of last year," Mr Lim told The Straits Times at his stall in a coffee shop in Hougang Avenue 10 yesterday. For about five months last year, Mr Lim also supplemented his income by driving for Uber Technologies before an opportunity came up to run his own food stall. Mr Lim hopes to expand his hawker business, but may return to property when the market recovers. Real estate agencies are also biding their time, by investing in staff training and technology. 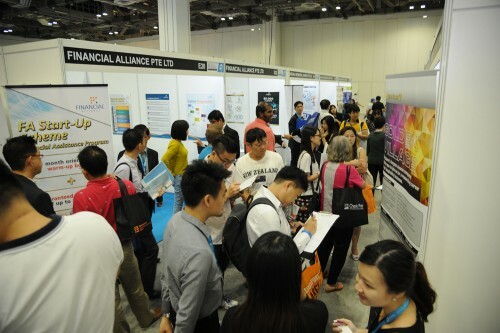 The two largest agencies here - ERA, with about 6,000 agents, and and PropNex, with more than 5,500 agents - have each set aside about $2 million this year for additional training programmes for its agents. ERA key executive officer Eugene Lim said the budget is almost double that of previous years. One emphasis, he added, is to "sharpen our agents' productivity skills" via free weekly training sessions focusing on market knowledge, marketing and sales techniques. PropNex last year ran boot camps to motivate agents. Chief executive Ismail Gafoor said about 400 agents attended the two-day camps last year, with 1,000 participants expected this year. 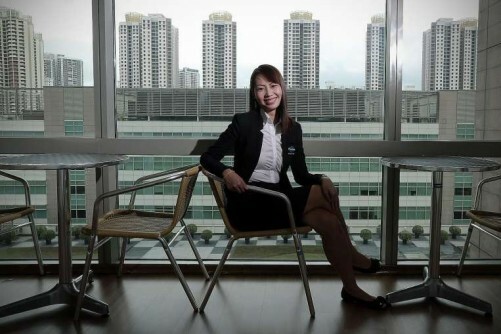 PropNex agent Joyce Tan, 38, said the programme pushed her out of her comfort zone. "In one activity, we had to go out there with $10 and try to make as much profit from that in two hours. It made us realise our sales potential," she said, adding that her team made $140 by selling bottled water and tissue packs. Customer retention is an area that HSR Property Group chairman Patrick Liew wants to build. He told The Straits Times that the firm plans to invest $500,000 over 12 months to help agents better serve high net worth clients and manage their property portfolio. Next month, HSR will hire a new business development director to build up its database and to mine and analyse data, Dr Liew added. "In the new world, the real estate person has to be an 'info-preneur', helping clients leverage information to get better returns," he said. Getting agents to be more tech- savvy was also a focus at Huttons Asia, which rolled out IT programmes to help them with online and social media marketing. 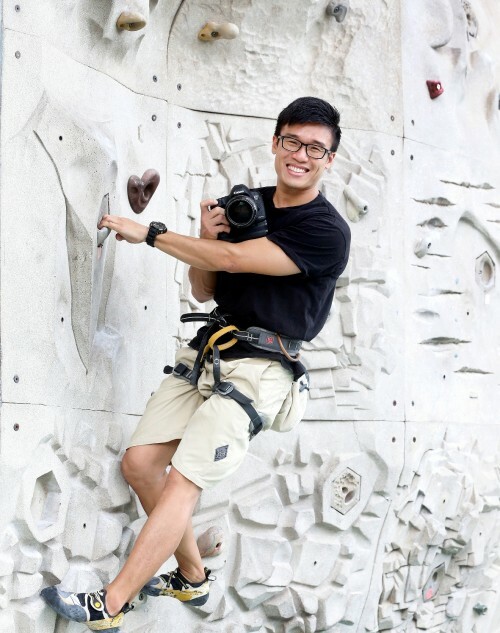 OrangeTee.com is offering a pay- as-you-earn scheme, where agents attend training first and pay course fees later when they close a deal, managing director Steven Tan said. "Last year, our training budget was about 10 per cent higher than 2014's. This year, it is about 15 per cent higher than 2015's," he noted. ECG Group of Companies took a different approach by trimming its presence here and diversifying overseas, as well as branching into consultancy services last year. It has five direct chains and four franchisees in nine countries. 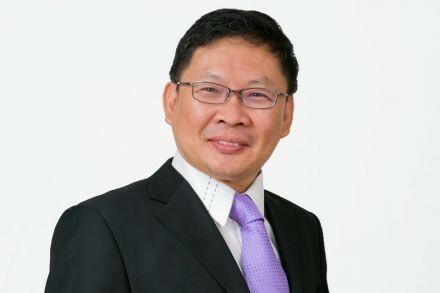 "I reckon in the next six months to a year, we will draw 60 per cent of revenue from overseas and 40 per cent from Singapore, a flip of what it is now" said ECG chief executive Eric Cheng. Responding to The Straits Times, the Council for Estate Agencies (CEA) said it is committed to work with its stakeholders to help the industry adjust to the changing environment and bring about further improvements to the sector. "To remain relevant and competitive, estate agents and salespersons must raise the bar for themselves in three areas - professionalism, productivity and being customer focused," CEA executive director Lee Kwong Weng said.